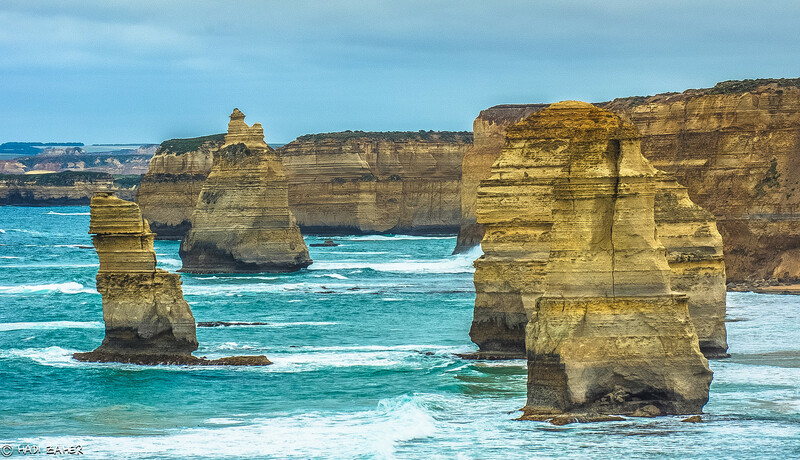 The Twelve Apostles is a series of limestone rock stacks off the coast of Victoria, Australia. 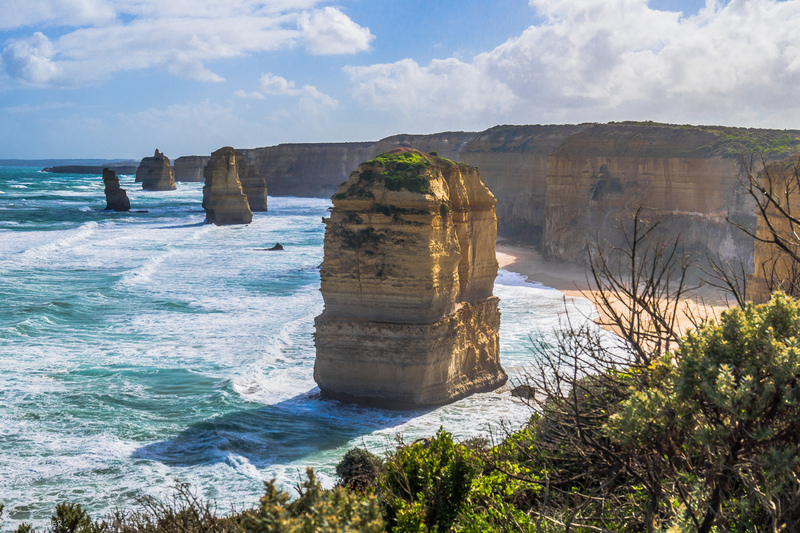 These impressive rock formations are one of the highlights on the fabulous Great Ocean Road, one of the world’s most beautiful road journeys. 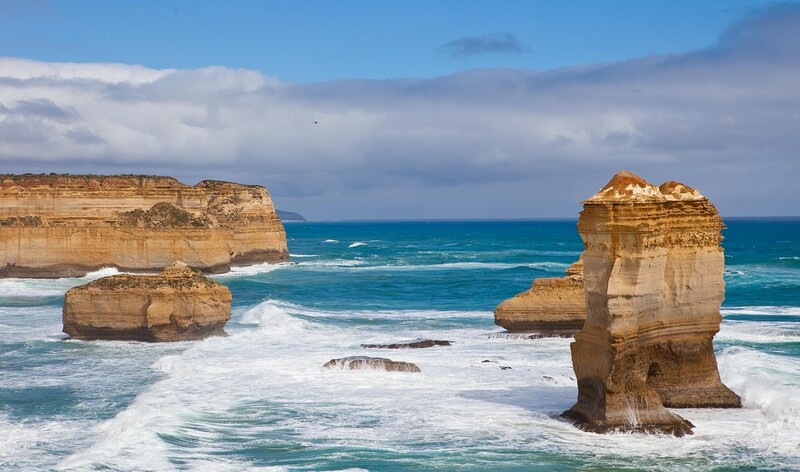 The Twelve Apostles are located within the boundaries of Port Campbell National Park. Although there aren't actually twelve limestone stacks, the remaining eight still look spectacular as ever and are one of Australia’s major tourist attractions. 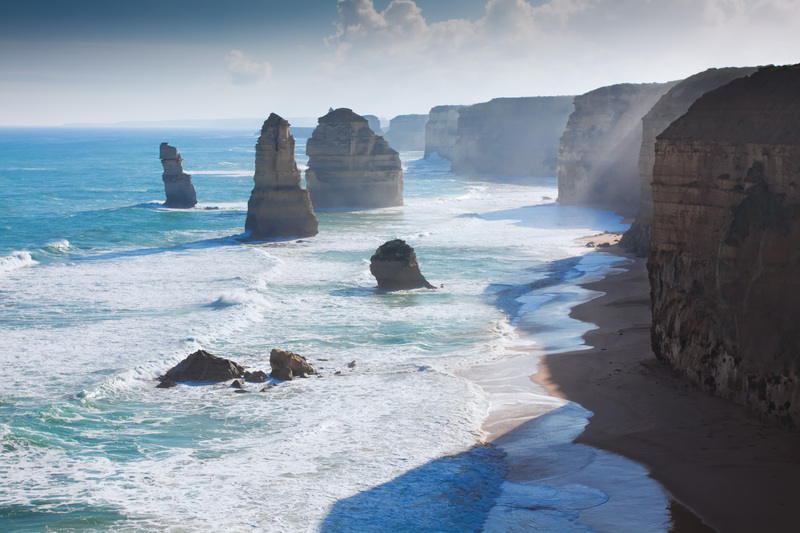 These eight tall rock formations rise up out of the Southern Ocean to heights of 148 feet. The rugged coastal cliffs that lie behind the Apostles are impressive as well and are even higher, up to 230 feet. More than ten million years ago, all limestone pillars and other formations, that can be found off the coastline, used to be part of the mainland. The combination of rough weather, the Southern Ocean, and time gradually eroded the coast. The soft limestone didn't stand a chance. As the ocean ate away the limestone, cliffs were formed. Then, the limestone eroded further until caves started to dot the limestone cliffs. Those caves steadily became arches. The arches collapsed, leaving behind tall stacks of limestone in the ocean. 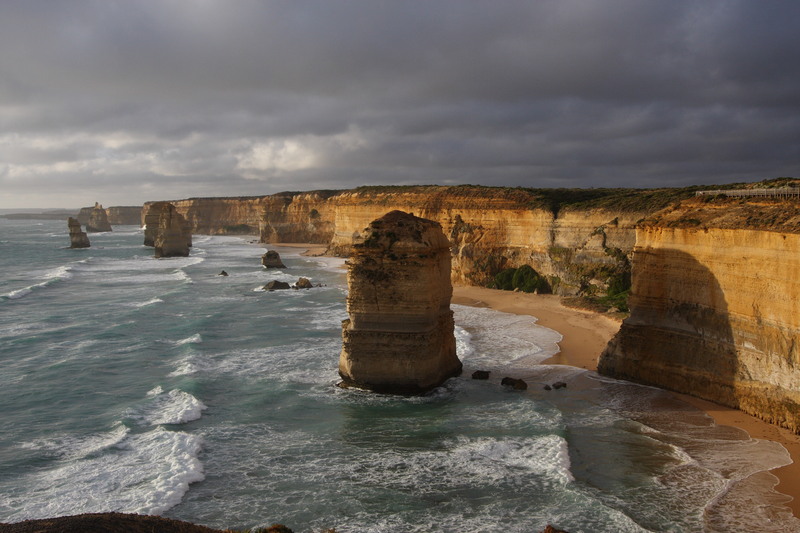 Over time, some of the Twelve Apostles have collapsed as well. Eventually, the ocean will claim its prize and eat up all remaining Apostles. Erosion, however, will make sure that new caves, arches, and pillars are created over and over again as time goes on. According to charts dating from 1846, the first name that was given to the Twelve Apostles was the ‘Sow and Piglets’. Muttonbird Island, an island that can be seen from nearby Loch Ard Gorge , was the Sow, while the smaller rock formations in the ocean represented the Piglets. That name lasted until 1922, when the site was renamed ‘The Apostles’. 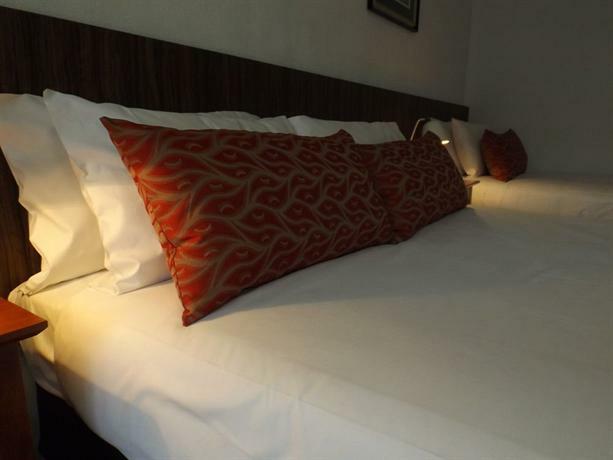 This was done mainly for the purpose of attracting tourists to the area. The name was consistent with other biblical names in the area, namely the rock stacks known as Gog and Magog. 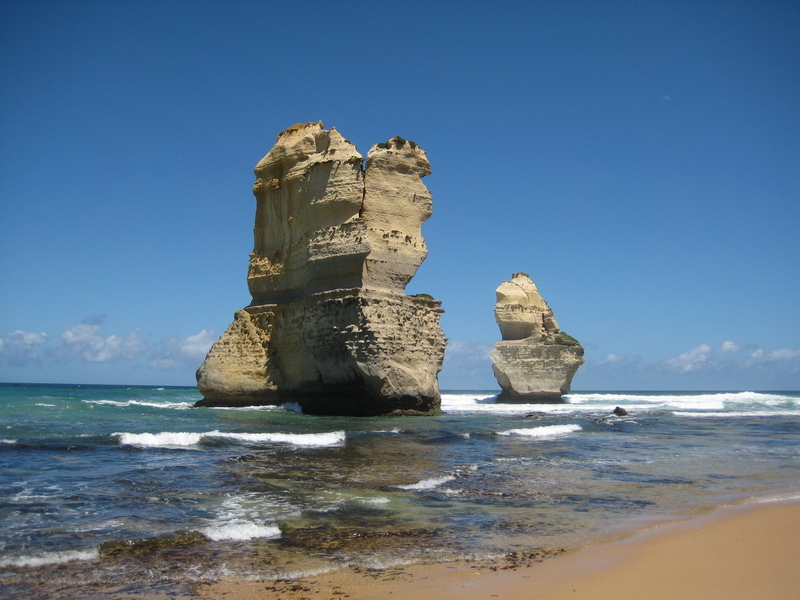 Later, it was again renamed ‘The Twelve Apostles’, although only consisting of nine rock stacks. As erosion continued, a 50-meter-high Apostle collapsed into the ocean in 2005, bringing the total of remaining Apostles to eight. 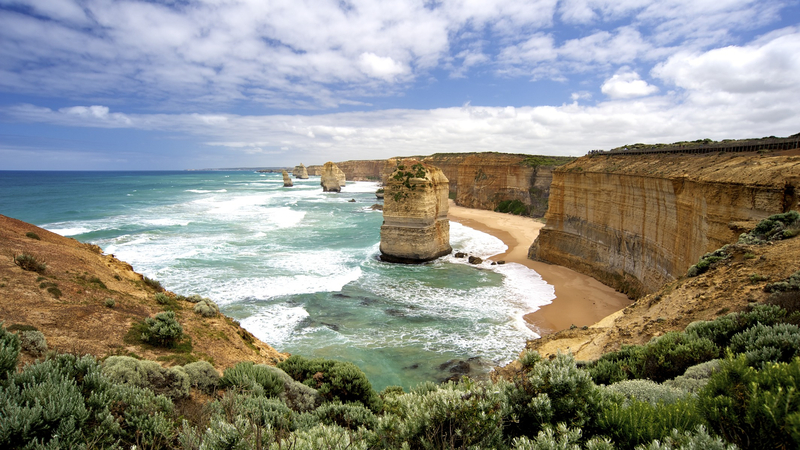 The Twelve Apostles and the coastal cliffs of Port Campbell National Park are made up of limestone, which is a sedimentary rock. Limestone forms in layers over time; layers that can be clearly seen when looking at the rock stacks and cliffs. The limestone in the national park dates back 15 to 20 million years. Despite the old age of the geology of the region, the current landscape of rock stacks and coastal cliffs is only about 6,000 years old. The above-described formation and collapse of a rock stack can happen in a time period of only 600 years. This is because of the various density and durability in the limestone itself. The layers aren't of the exact same consistency, resulting in harder and softer layers. Sometimes, the limestone is even interspersed with calcareous clays and soft mudstones. The limestone in the national park is generally softer in the bottom layers and harder in the top layers. This softness in the lower layers is why the formation of caves, arches and bridges is possible. The erosive forces eat away the soft parts first and leave behind the stronger and harder rocks. Most of the rock formations, such as the Twelve Apostles and London Bridge are made up of harder materials. 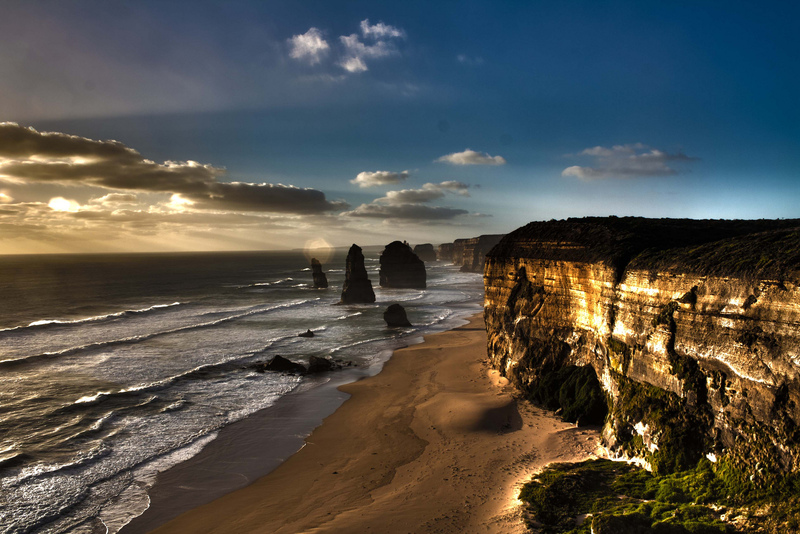 The Twelve Apostles are located along the Great Ocean Road in Victoria. 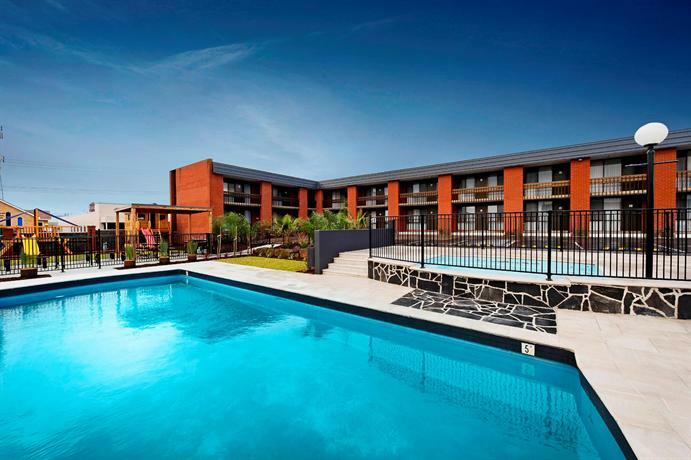 They and Port Campbell National Park can be reached directly from Melbourne via the Princes Highway. That drive is about 155 miles long and takes three hours. 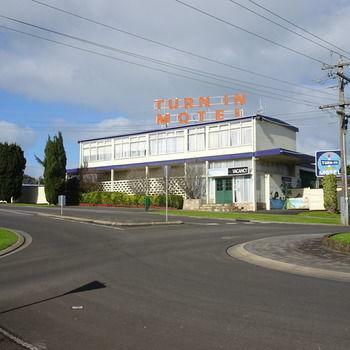 However, the best and recommended route to take is the Great Ocean Road. It is longer, but also so much more scenic. It is often listed as one of the most spectacular road journeys in the world and should not be missed when in the area. The full drive takes about five hours when done in one go, but it is strongly recommended to allow at least two days to explore. 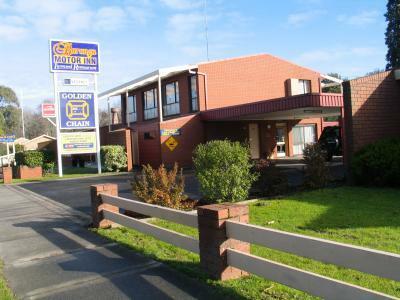 There is a large parking lot near the Twelve Apostles and alongside the Great Ocean Road. 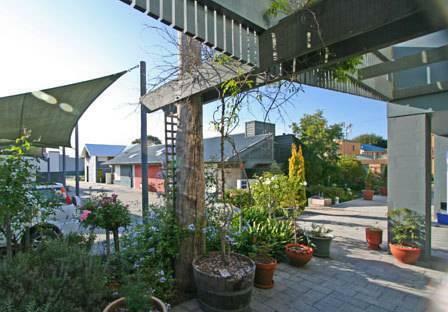 It is suggested to visit the Twelve Apostles Center for information on the history and culture of the region. 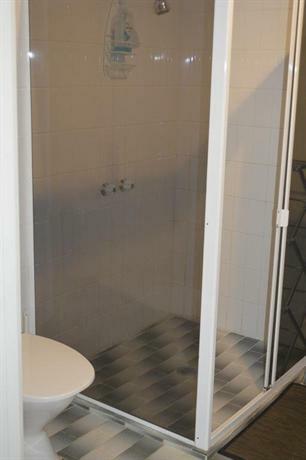 There are toilets on site as well. From the center is an easy 500-meter walk through a tunnel underneath the Great Ocean Road and to several lookout points. The views are fabulous. If you can, try to get there right before sunrise or sunset for a magnificent sight. The area is home to several other similar rock formations. 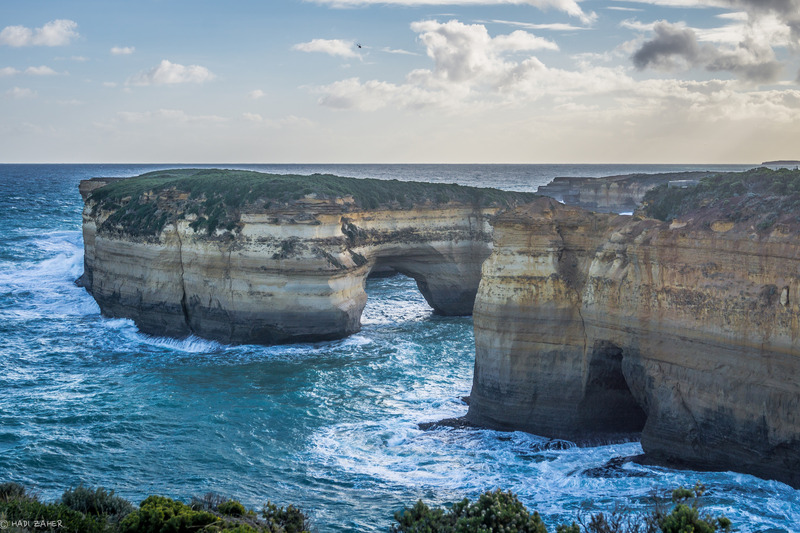 The entire coastline of Port Campbell National Park is gorgeous; highlights are the Gibsons Steps, Loch Ard Gorge, London Bridge, and the Bay of Islands. 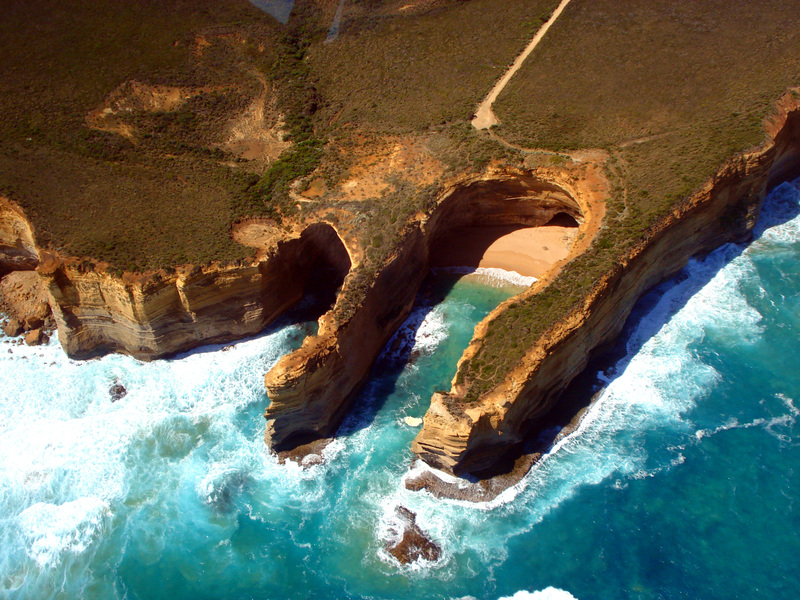 Other places in Australia with coastal cliffs are Nullarbor National Park and Royal National Park.